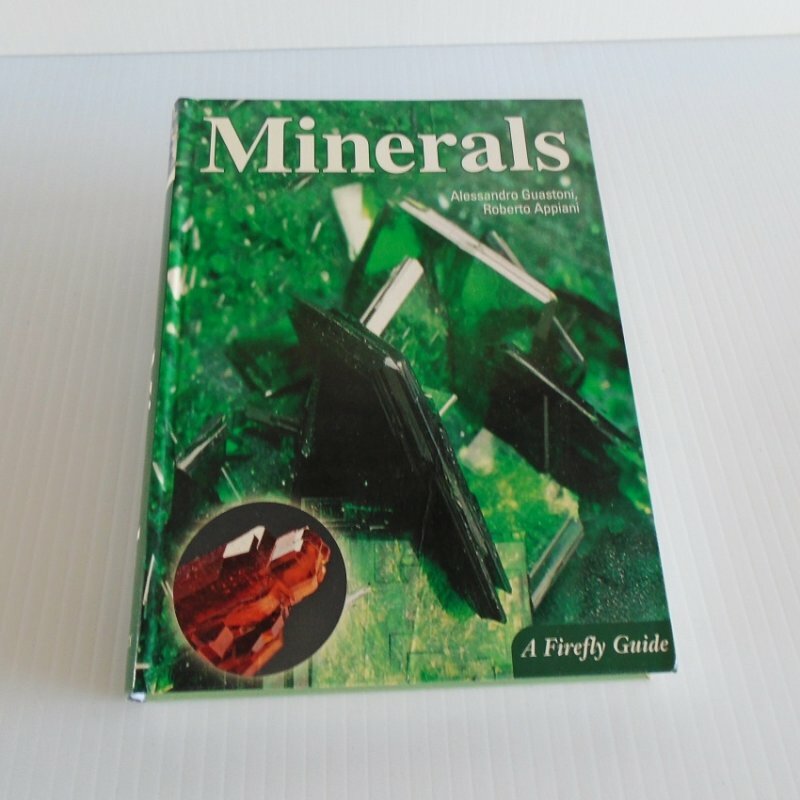 More than 400 color photographs, tables, charts, glossary, bibliography and richly informative descriptions of 288 minerals. 256 pages, 5.75 by 7.75 inches, indexed. Written by Alessandro Guastoni and Roberto Appiani. Minerals, A Firefly Guide. 256 pages, over 400 color photographs plus tables, charts, glossary, bibliography, informative descriptions.